Happy Friday! Recently, I made a few batches of iced lemon cookies for a fundraiser at work. Actually, I ended up making 7 dozen iced lemon cookies. That’s a whole lotta cookies, folks! Today I’m going to share this recipe with you for anyone looking for a great springtime or summer cookie recipe! 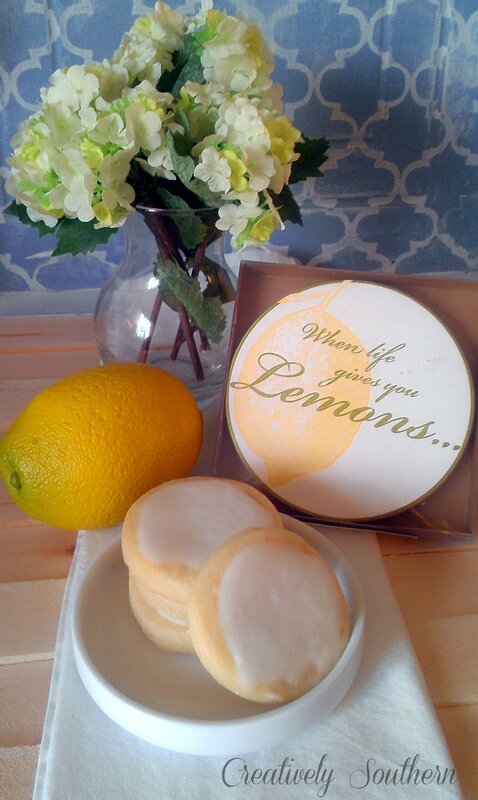 We have a restaurant in town called Ham N’ Goody’s and their famous lemon cookies are the BEST! So I’ve been told. Oddly enough, I myself am not too wild about lemon cookies, but still I bake 7 dozen. Yeah, I’m weird like that. So here is the recipe I use that I’ve been told is alot like Ham N Goody’s famous iced lemon cookies. 🙂 Hope you enjoy! Sift flour, baking powder, and soda into large bowl. Beat butter and sugar. Gradually add dry ingredients and lemon juice to sugar mixture. Chill dough for 1 hour. On a floured surfaced, roll half of the dough out to 1/8″ thickness. Cut out the cookies into desired shape. Place on ungreased baking sheets and bake at 400 degrees for 7 – 9 minutes. Mix sugar and lemon juice together. Once cookies have cooled, top with glaze. Let set before eating. Any thoughts on why mine keep coming out hard? Maybe I’m rolling too thin? Can you freeze th cookies and ice later? 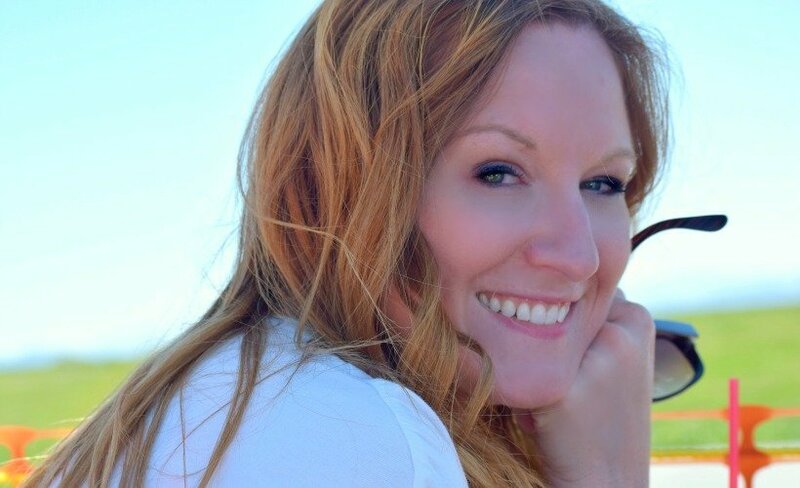 HI Jean! Yes, you can! Thank you for your cmomment! 🙂 Enjoy! 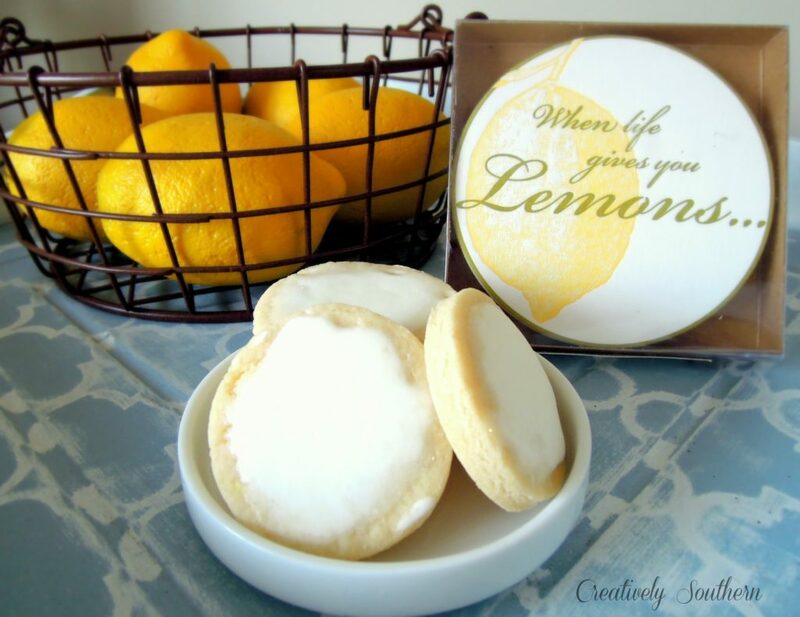 I LOVE (can’t say that enough) Ham ‘N Goody’s lemon cookies and I can’t wait to try this recipe. Tomorrow sounds like a good day for it! Will this recipe make 7 dozen or did you double it? Hi Joni, this recipe actually makes about two to three dozen… Depending on what size cookie cutter you use. Cindy, here is a gluten free recipe for lemon cookies. Position 2 oven racks in the middle of the oven. Preheat the oven to 350°F (177°C). Mist 2 baking sheets with spray oil, or line them with parchment paper or silicone mats and then lightly mist the surfaces with spray oil. In a medium bowl, combine the almond flour, Splenda, baking powder, and salt and whisk until well mixed. In a large bowl, whisk the eggs, butter, lemon juice, lemon extract, and liquid stevia together until thoroughly blended. Add the flour mixture and stir with a large spoon for 1 to 2 minutes to make a very thick, sticky batter (see page 27). Scrape down the sides of the bowl and stir for 30 seconds. Drop the dough onto the prepared pans, using about 1 heaping tablespoon of dough per cookie; alternatively, lightly grease your hands and roll the portions of dough into balls. Space the cookies about 3 inches apart (measured from the center of each cookie). Bake for 8 minutes, then rotate the pans and switch racks and bake for 6 to 8 minutes, until the cookies are light golden brown and firm to the touch. Meanwhile, make the lemon fondant icing (which is optional). In a small bowl, combine the erythritol and lemon juice and whisk until thoroughly blended. Let the cookies cool on the pan for about 3 minutes. While they’re still on the pan, brush the tops with the icing; alternatively, you can dip the cookies into the fondant to coat the tops. Put the glazed cookies on a wire rack and let cool for at least 15 minutes before serving (this also allows the fondant to set up). 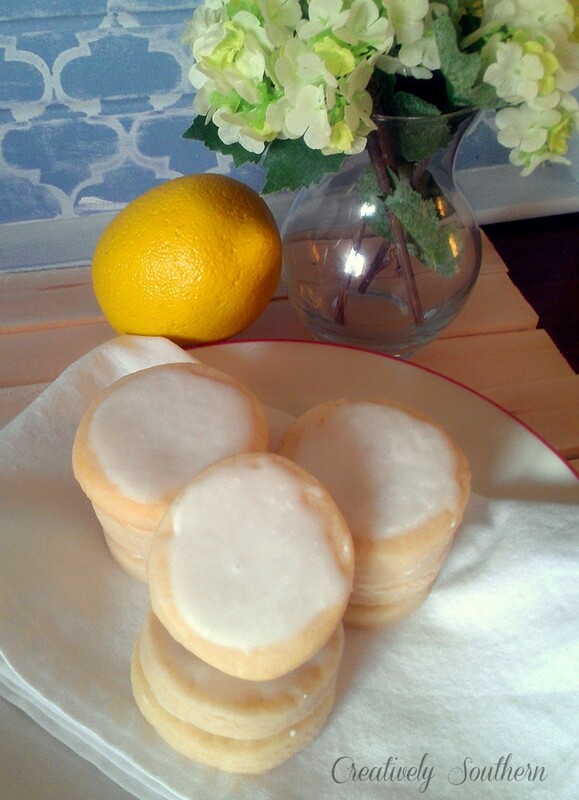 Lemon Wedding Cookies: Omit the glaze and dust the cookies with erythritol instead. (Be sure to use powdered, not granular erythritol.) Put ½ cup of powdered erythritol in a small, shallow dish. While the cookies are still warm, gently swirl the top of each in the erythritol powder, then return them to the wire rack to cool completely. Saving this recipe! Looks delicious! I can’t eat them (celiac) but I can make them for those I love. Have a great day Ellora! Hey Cindy! I think that is awesome that you still bake for friends and family. It’s tough when you’re gluten free! Thanks for the comments and I hope they like the cookies! !